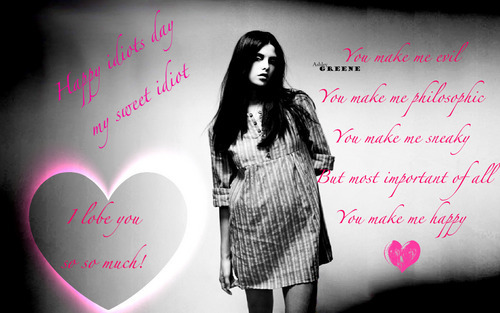 happy idiots day♥ Presant for my sweet idiot♥. This is for you my lobe!!!! I lobe you so so much!♥ Hope you like it.. HD Wallpaper and background images in the Maria&Jєnn♥ club tagged: idiots day presant kitty cat my lobe sweet idiot ♥. OMG, OMG, OMG, OMG, OMG, OMG!!!! !